Nei Gong or internal skill is the foundation of all Chinese internal arts. The basic principles of Nei Gong are to find a natural posture which allows tension to release and the breath to become deeper and smoother. Over time this encourages a natural whole body movement to appear. The gradual building of internal connections through different exercises allows the body to function in a more fluid and integrated way. The internal arts of Xing Yi Chuan, Ba Gua Zhang and Tai Chi Chuan all require the foundation that Nei Gong brings to fully explore the depth of these extraordinary arts. Qi Gong, or more traditionally Dao Yin, allows us to work with and cultivate increasingly more subtle networks of connection in the body. 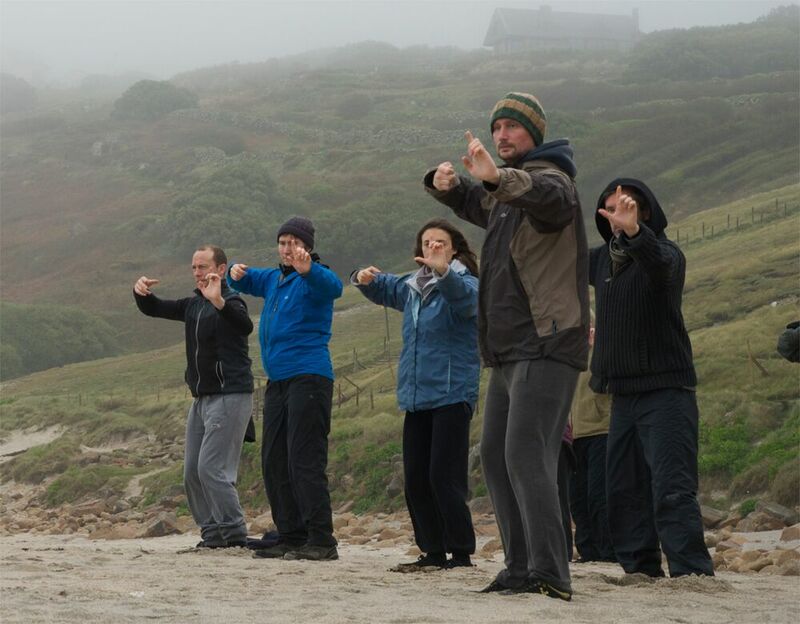 The integration of Nei Gong principles with the Qi Gong sets allows us to access the full potential contained within these ancient systems of movement. 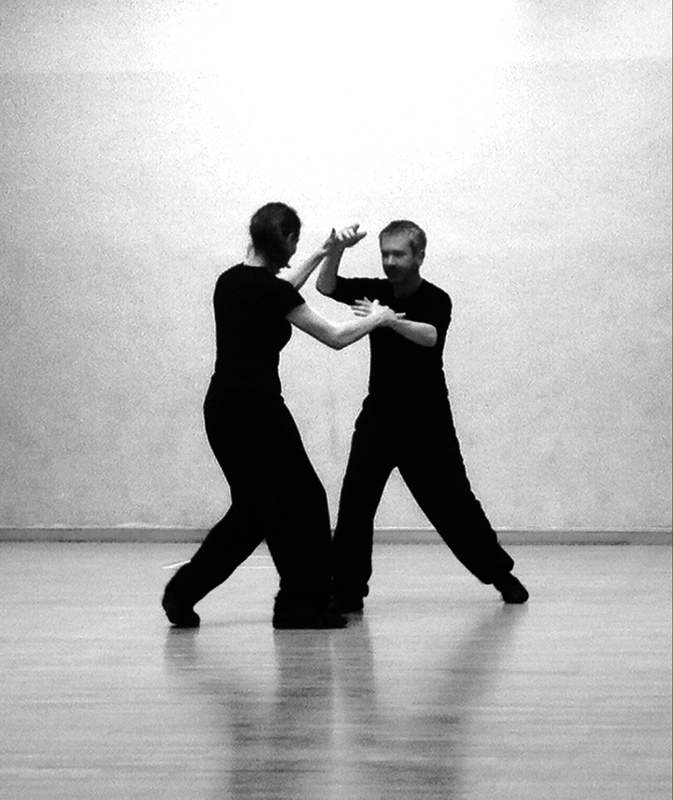 Xing Yi Chuan is one of the oldest systems of Chinese Internal Martial Arts. It is said to have developed out of the need to train people for war. This has given Xing Yi the reputation of being the most direct and “Yang” of the Internal Martial Arts. At its root is the integration of Xing (Form/Body) and Yi (Intention/Mind). This gradual process allows a clarity of mind and fosters a directness of action in life. Classical Xing Yi appears to have few ‘forms’ to learn. These include the Five Fists (Wu Xing) and the later Twelve Animals forms (Shi Er Xing). Underpinning these forms are specialised Xing Yi Nei Gong practices that integrate structural, functional and energetic pathways in to the ‘whole body power’ that is at the heart of Xing Yi Chuan. Bagua is the sister art of Xing Yi. Bagua is said to have evolved out of Daoist circle walking practices which are possibly shamanic in origin. In the practice of Bagua we work with specialised static Nei Gong exercises. We also explore circle walking, the ‘Mother Palms’ (circle walking holding static arm postures) and the palm changes. This work cultivates the ability to hold the body’s connections during movement, and maintain stillness within constant change. Working with these methods allows a natural and unforced journey in to life and yourself. The aim of this type of cultivation is not to force change, it is to unravel, release and allow what is, and always has been.